tl;dr: I’ll always love you, Neil Hilborn, but Andrea Gibson is my new Button Poetry bae. Consuming poetry has become a chore as of late. As a poet and organiser of a spoken word event, I cut my teeth on Button Poetry – Neil Hilborn’s OCD, to be exact. My entire spoken word community (Wordsmiths of Kuching) has him to thank for even existing. 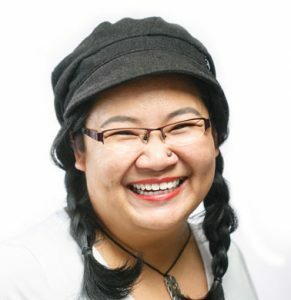 While much of our own spoken word is inspired by the likes of Button Poetry and poets such as Sarah Kay and Phil Kaye, I was also wary about letting too much Americanism hijack the kind of voices you might find in Sarawak, Borneo. …that’s not entirely true. I couldn’t care less where my fellow local poets find their voice as long as they use it to speak their truth. I was the one struggling about my own voice and identity. 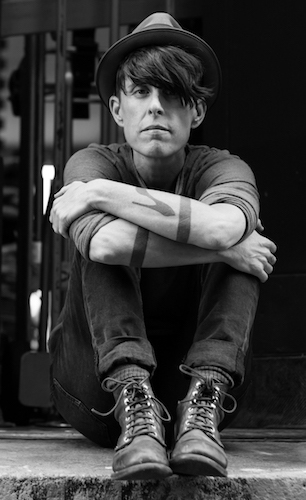 Andrea Gibson writes a lot about identity, identifying as queer and genderqueer, something that is hard for to comprehend if you’re not in the same position. 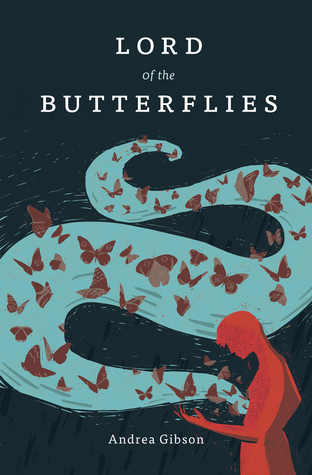 ‘Lord of the Butterflies’ sheds some of light into Gibson’s life. I read from another article that writing poetry helps them learn about their gender identity, and it’s helped me to understand it a little bit more through their eyes. With my gender it was never that I came to the page knowing who I was and wrote it down, but I would write to unpack my gender and learn my gender. As poets, we do this more often than not – unpack the big issues and the little details in our work. A lot of single-poet collections are a window into their lives at the time of writing, something that must be both difficult and cathartic. to clean that treason up. pick-up lines. What’s your sign? This is the kind of word-fu I stayed around for when I found spoken word. I am constantly moved by those who can take their journey and turn it into an art form that tells the rest of us we are not alone. Yes, our pain comes in different shapes but the power of voice brings us together. Most of the pieces in ‘Lord of the Butterflies’ are also on Gibson’s album ‘Hey Galaxy’, which can be found on Spotify.